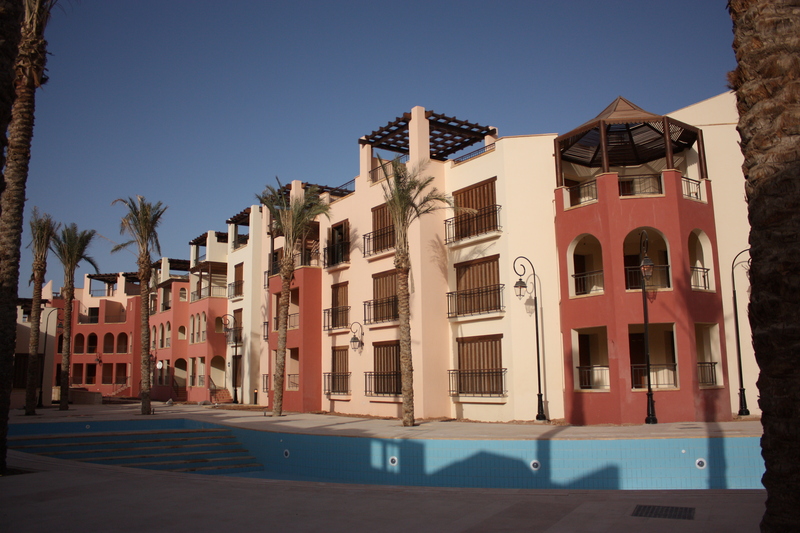 Our project is the third phase of the larger Tala Bay Resort. 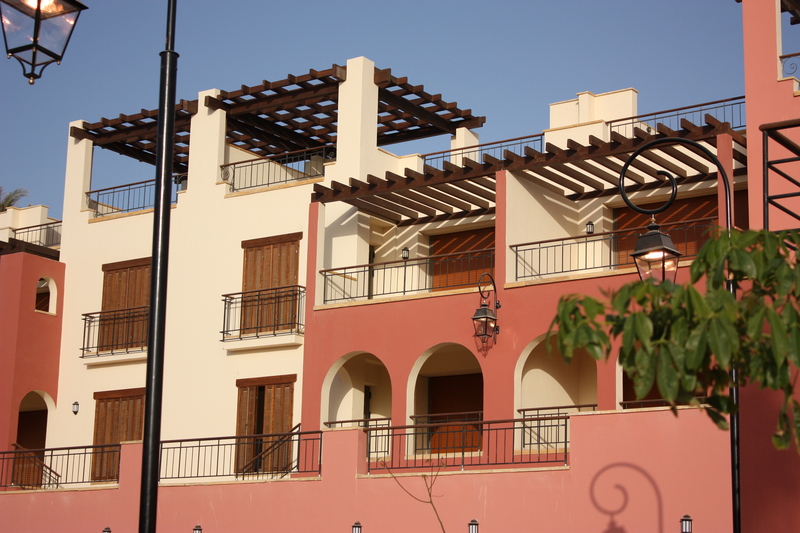 Our scope was to design a number of apartments buildings and a group of independent Villas. 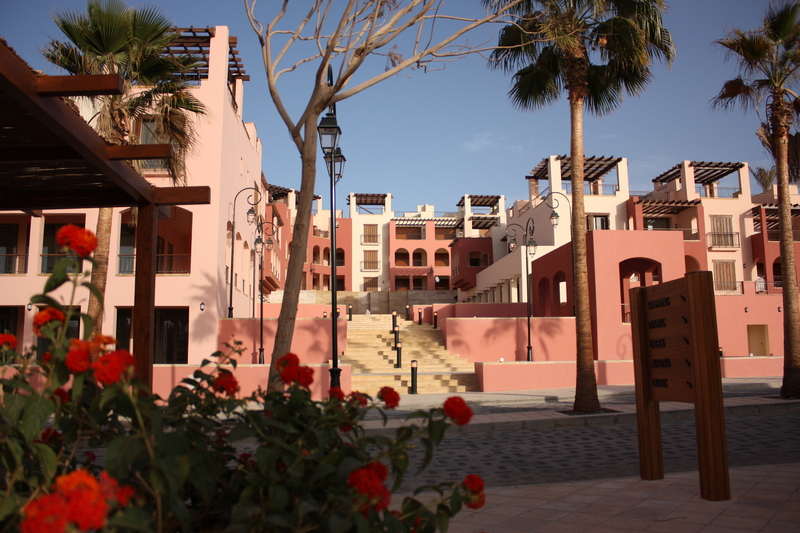 The buildings were set to step with the slope allowing most apartments to enjoy sea view. 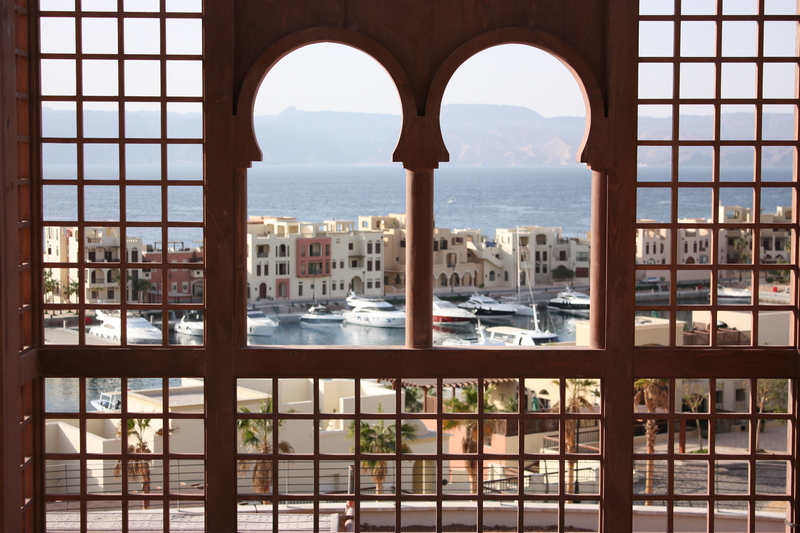 All apartments have roof terraces overlooking the sea. The buildings are connected to form an interesting agglomeration of masses. Spaces in between buildings defined pedestrian paths and alleys trying to capture the spirit, the human scale and spontaneity of traditional towns. The vocabulary of the facades have pastel colors which implied a pleasant atmosphere to the project as a whole.